A while back I was in a Nashville recording studio chatting with Carl Jackson, a Grammy-award-winning bluegrass artist, and I asked him what he was working on. An important project, he said. "It's called 'Orthoponic Joy,' which will revisit the Bristol Sessions with modern singers." When I said I didn't know what that was he gave me a look that indicated that for someone who was supposed to know music I was awfully uninformed. I soon learned that the Bristol Sessions were considered the "Big Bang" of country music. A musicologist and record producer named Ralph Peer was traveling through the South and recording Appalachian singers when in, 1927, he pulled into Bristol, Tennessee, with his portable recording apparatus. Among those who came to play were Jimmie Rodgers, Ernest Stoneman and most importantly the Carter Family. It is thought the commercial dissemination of these recordings jump-started country music. It was time to make the pilgrimage to Bristol. In the geographical history of American music, Bristol is still an unknown gem. Tourists might dance their way to Nashville, Memphis or even Detroit, home of Motown Records, to sample America's great contributions to the music world, but few as yet stomp their way to Bristol. But that's likely to change. The Birthplace of Country Music Museum is here, and to some extent word has gotten out. When I visited the museum recently, a couple from France came in right behind me. The BCMM is an elegant, modern museum that combines electronic visuals, aural presentations, artifacts and scrolled histories. 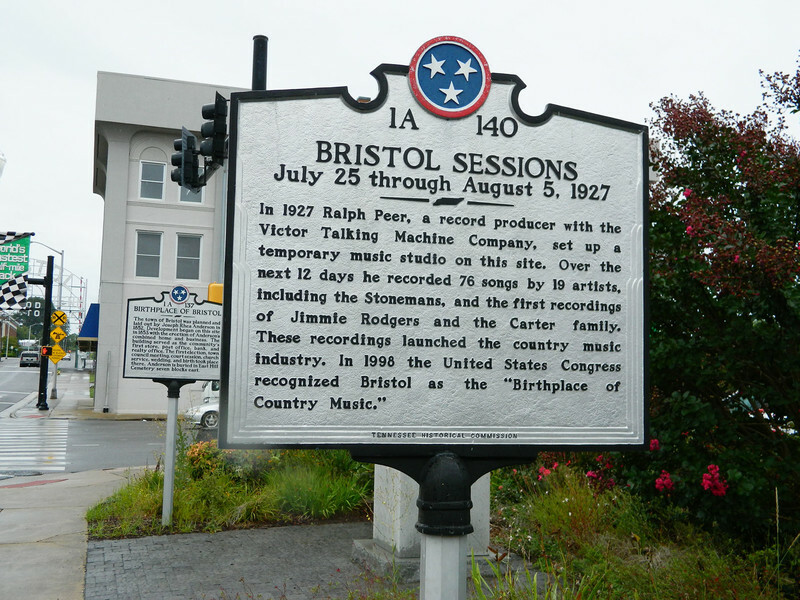 It all begins with a short 10-minute movie about how the Bristol Sessions came to be. The doors then open and you are now in the thick of the museum. There are two other important film shorts plus many audios so one can hear the music of the time — those original recordings. Briefly, the Bristol Sessions came about for a number of reasons, but there are three very important ones. First was the advent of new technology. The earliest recordings were made through what was called a horn. The orchestra aimed their sound at a big tube that was wide at the start and narrow at the back. In the mid-1920s the breakthrough technology was the microphone, which not only recorded more cleanly but was small enough to be transported. Second in importance was geography. Peer set out on his journey to record what was called the hillbilly music of the Appalachian hills and hollers. 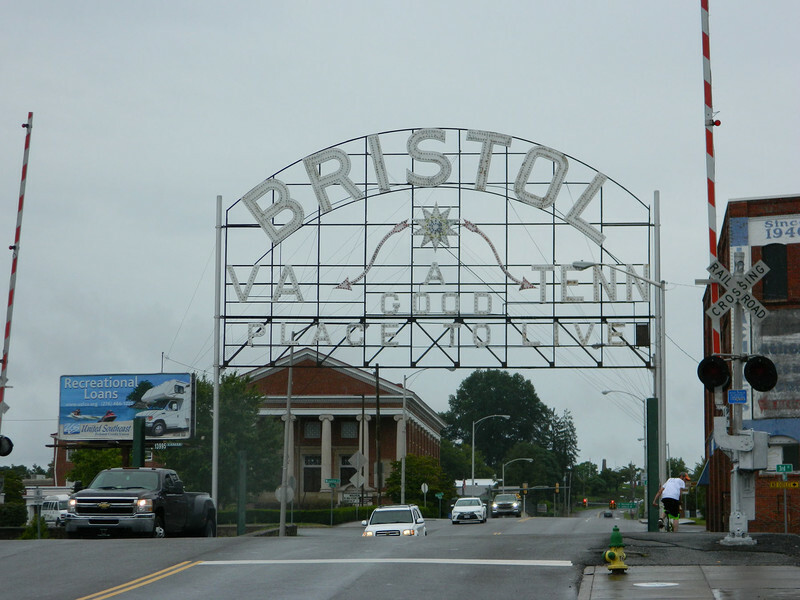 Bristol was one of the two big cities in the area, and it was fed by rail. It was known as the shopping center for the region, and Appalachian folk knew to come there. Finally, Peer was, in fact, peerless. He was able to attract musicians and singers because he paid them $50 if he recorded their song, plus he had the songs copyrighted. The original ad read, "The Victor Co. will have a recording machine in Bristol for 10 days beginning Monday to record records." 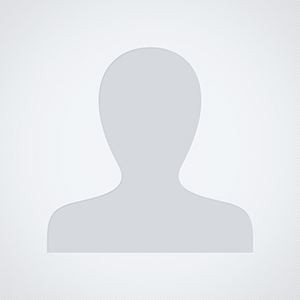 Peer recorded 19 acts (including one African-American musician) and 76 songs. Kris Truelsen heads up the bluegrass group Bill and the Belles, which is the house band of "Farm and Fun Time," presented by Radio Bristol. Of all the groups Peer recorded, he says, the two big finds were Jimmie Rodgers, who was an "absolute genius" and was, most importantly, very commercial. Also, the Carter Family, in particular the teenager Maybelle, who used a "scratch" method of strumming that combined rhythm and lead. Bristol still retains the look and feel of the early 20th century, especially along State Street, which oddly enough is in two cities in two states. One side of the street is Bristol, Tennessee, and the other Bristol, Virginia. If you come here, be sure and stop at the grand Paramount Theatre, which originally opened in 1931 and has been restored for music performances and stage shows. If you get to tour backstage, take a look at the graffiti in the green room — signed by many recording artists including one of my favorites, the Avett Brothers. Also, try to have lunch at the Burger Bar on Piedmont Avenue. Here's the back story on the eatery. In 1953 Hank Williams was being driven to his next gig when his driver pulled up in front of the Burger Bar. He asked Williams whether he wanted anything, but Williams wasn't feeling well and said no. The driver got a burger and soda, climbed back in the car and pulled away. Williams died in the car before reaching their destination, thus making the restaurant famous as the last place Williams was seen by the public. Bristol celebrates its heritage with numerous plaques, statues, signs, murals and historical markers. If you see one mentioning Tennessee Ernie Ford, who sang the memorable "Sixteen Tons," take note. He was a Bristol boy. Two non-music venues to include on your Bristol journey: the immense Bristol Speedway, an important NASCAR and drag-race stop, and Bristol Caverns, one of the largest cave systems in Tennessee. 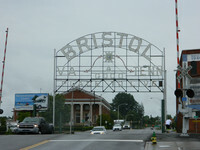 A historic sign welcomes visitors to Bristol, Tennessee. Photo courtesy of Steve Bergsman. 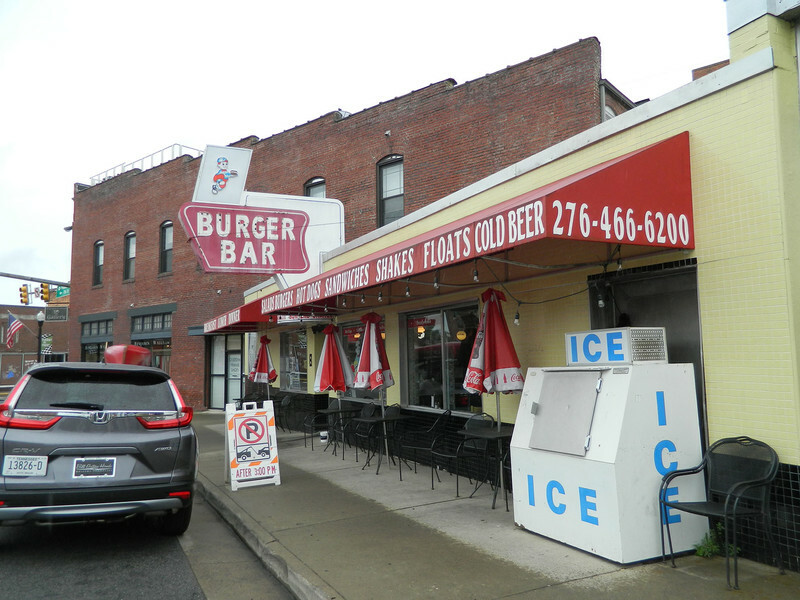 Burger Bar in Bristol, Tennessee, was the last place Hank Williams was seen in public before he died. Photo courtesy of Steve Bergsman. 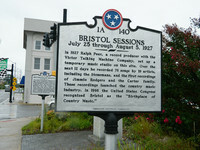 A historical marker in Bristol, Tennessee, honors Ralph Peer and the Bristol Sessions, which marked the beginning of country music. Photo courtesy of Steve Bergsman.